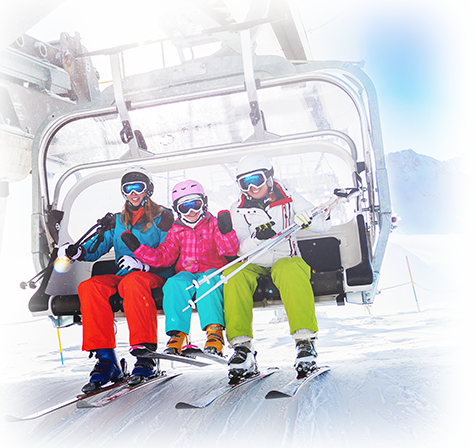 6 days and 7 nights half board , Meribel Valley ski pass included. At 50 meters from the Hotel des Alpes , access the slopes by the gondola of Olympus that takes you from Brides-les-Bains to Meribel in the heart of the 3 Valleys in 25 minutes. The pleasure of enjoying one of the finest resorts in the 3 Valleys, at very advantageous prices in low season. From 31/03/18 to 06/04/18 785€/pers. 697,50€/pers. 855€/pers. 722€/pers. 661,50€/pers. 622,50€/pers. From 13/01/18 to 09/02/18 681,20€/pers. 600,70€/pers. 744,20€/pers. 625,20€/pers. 569,20€/pers. 534,20€/pers. From 06/01/18 to 12/01/18 629,30€/pers. 552,30€/pers. 685,30€/pers. 573,30€/pers. 522€/pers. 489,30€/pers. From 17/03/18 to 30/03/18 681,20€/pers. 600,70€/pers. 744,20€/pers. 625,20€/pers. 569,20€/pers. 534,20€/pers. From 07/04/18 to 13/04/18 681,20€/pers. 600,70€/pers. 744,20€/pers. 625,20€/pers. 569,20€/pers. 534,20€/pers.